112 Comments	This post may contain affiliate links. 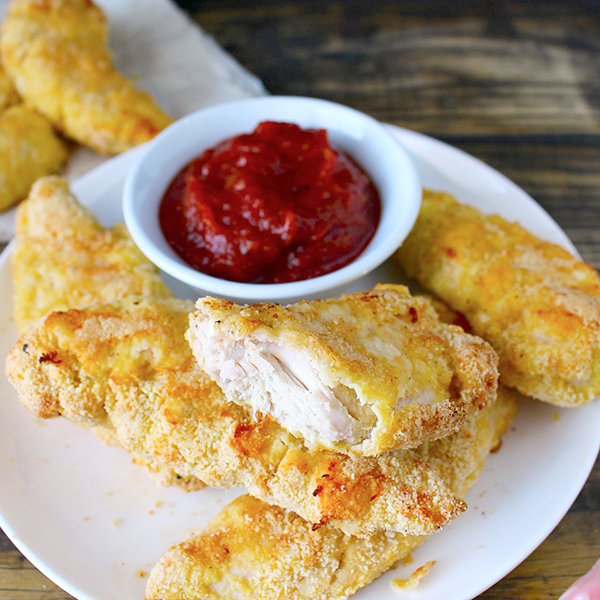 Chicken tenders were probably my favorite food growing up. From age 10-15 I ordered them, guaranteed, at every restaurant. Now I’m not talking about fast food nuggets, I’m talking about strips of actual meat- not saying they are any healthier, but that’s what I preferred. And to go along side them for dipping?? Honey…always! I got many weird looks requesting honey with my chicken. 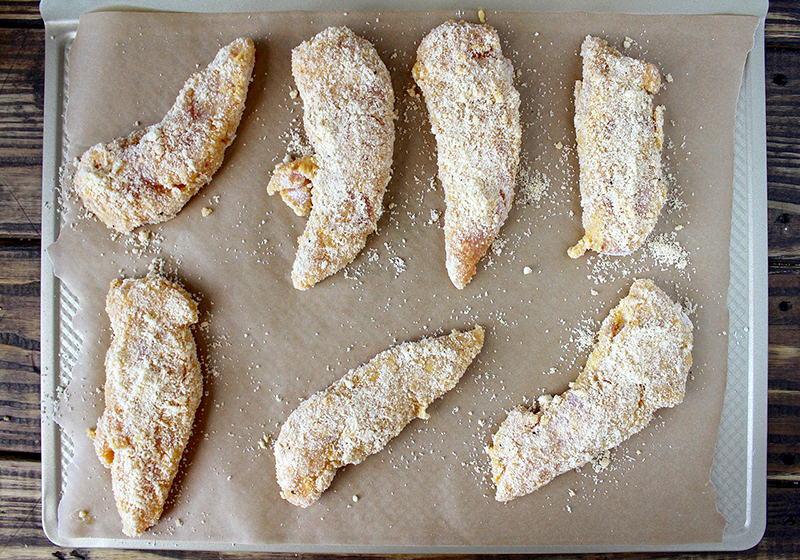 Making Paleo Chicken Tenders has been on my to-do list and now I’m regretting waiting so long. Oh my gosh they are so good!! 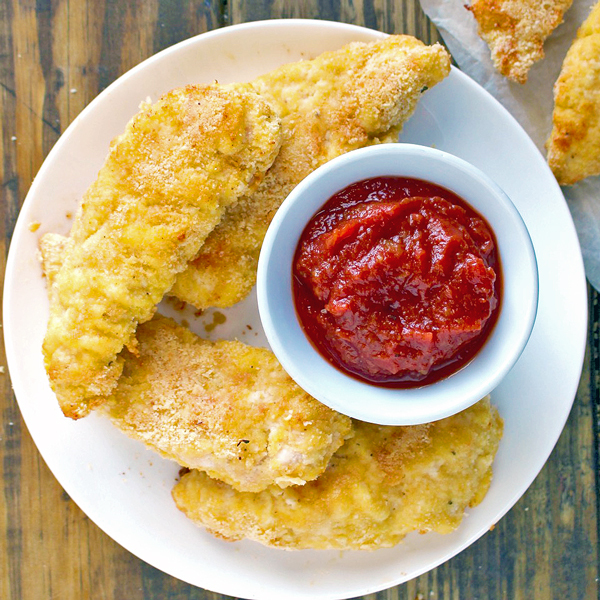 They are easy to make- don’t be intimidated by the 3 step breading process. It’s so quick and simple. 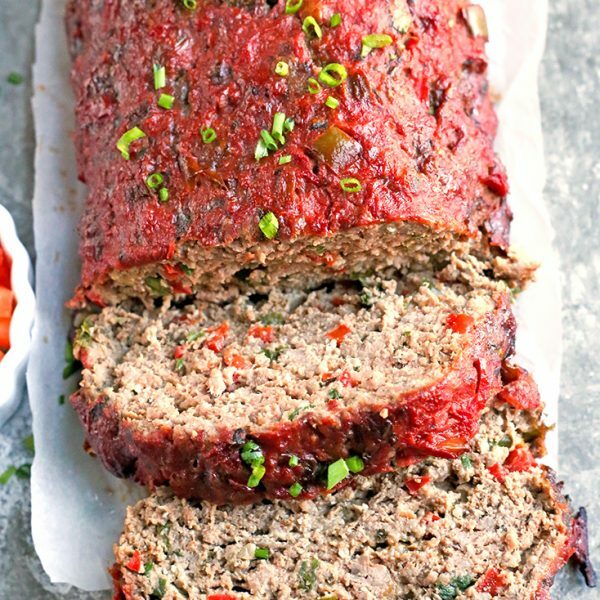 They’ll be in the oven in no time and then done in 15 minutes! 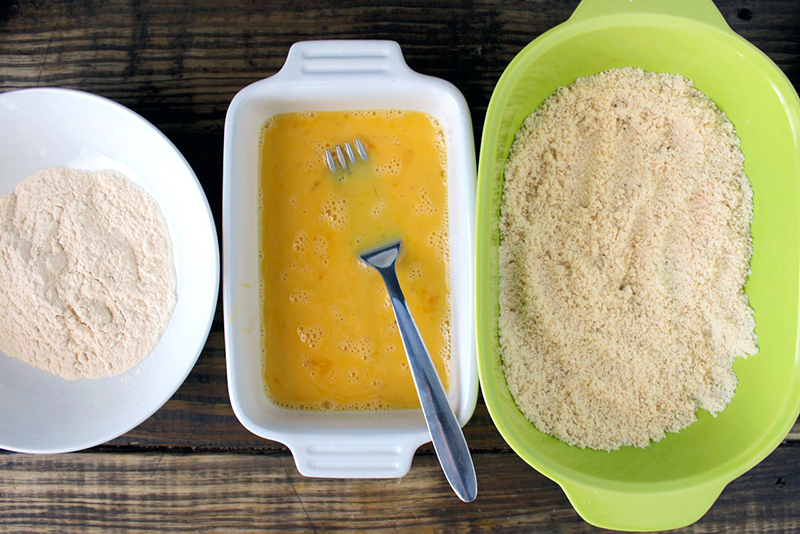 Make the breading station: choose 3 dishes that are flat bottomed and will fit the tenders. The coconut flour goes in the first bowl, then the eggs and milk, then the almond flour and spices. It will go- dry, wet, dry, sheet tray. So make sure that is ready. It is so simple and will go quickly once you have it laid out. Here is what they look like once they have gone through the breading station and are ready to go in the oven. They are perfect dipped in ketchup! 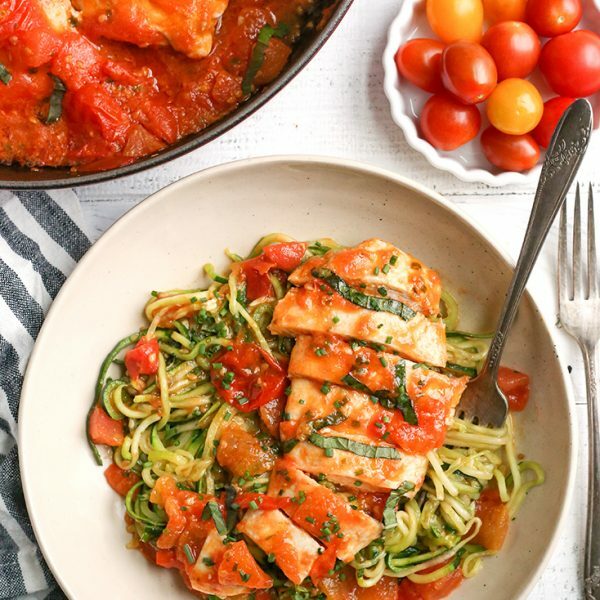 And the fact they are Whole30 as well seems almost too good to be true! I mean, you can’t dip them in honey, but they are delicious without it. 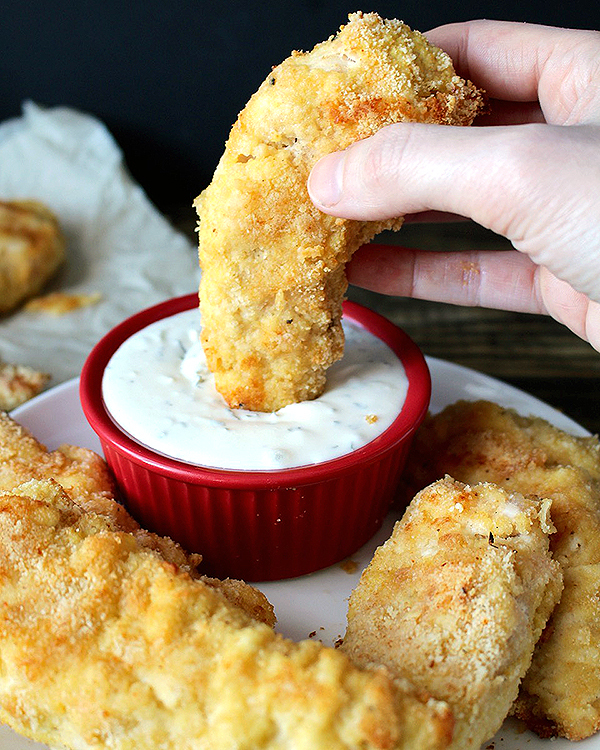 They are so good plain, but I admit, they are also good dipped in my Ranch! You will love how easy these are and they are also super kid friendly! 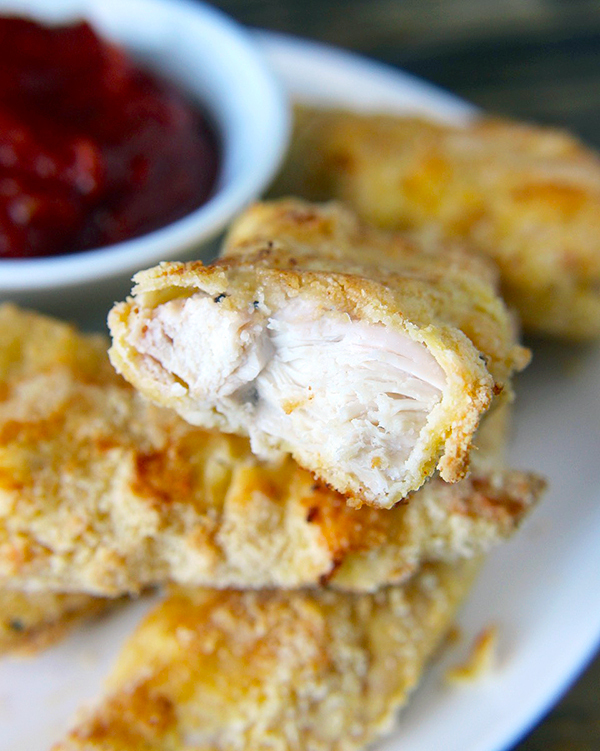 These are juicy, perfectly seasoned, and the breading is so good! You seriously can’t tell it’s healthy! I know I probably shouldn’t say this, but this is my favorite thing I’ve made for my site. That’s how much I love them! I hope you try them and love them as much as I do! So I make these all the time and I love them. Have you or anyone had success in cooking these in an air fryer? I’m so glad you love them, Allison! I don’t have an air fryer, but I have seen others make them in there with success! I hope you try it! are there any nutritional stats on these anywhere? Hi Lisa- I don’t calculate nutritional facts, but you can use a site like My Fitness Pal to calculate it if you want. 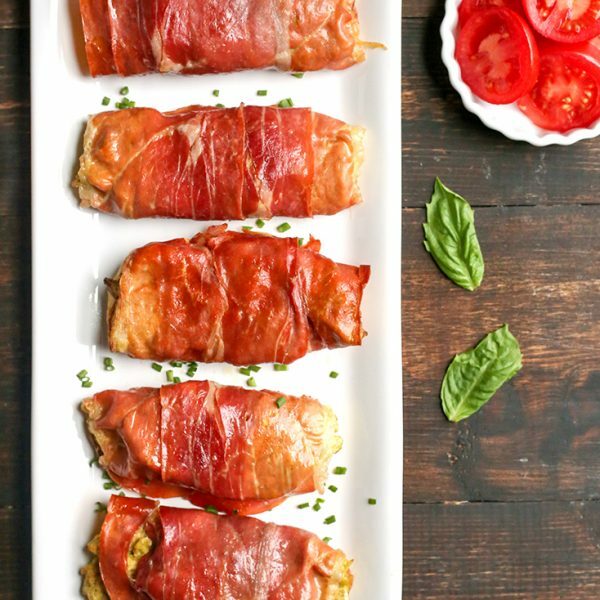 Would LOVE to find a way to make these without the eggs. Kiddo has an allergy to egg and dairy. Any suggestions? 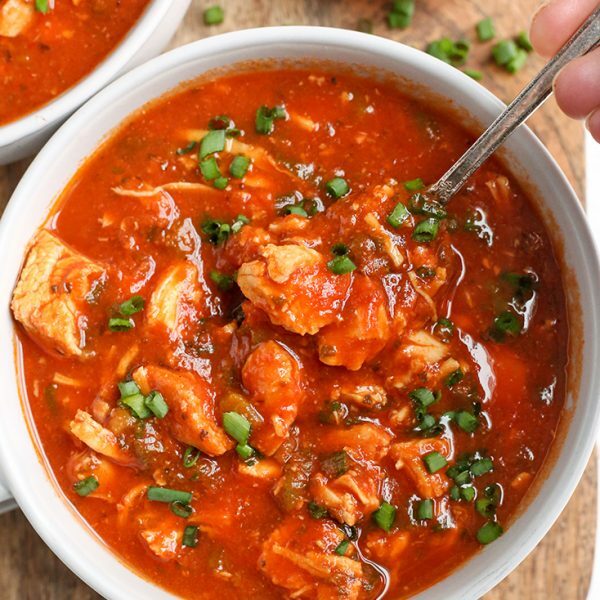 Hi Mama E. You could try just using the almond flour mixture and really making sure it sticks well to the chicken. Chicken is kind of wet so it may work. Hope that helps! For an egg substitute that works with coatings, you can try “flaxseed” eggs or the Ener-G egg replacer. Either one is egg free (and vegan, but that doesn’t seem to be a concern if you’re breading chicken with them, lol). 1 Tbsp ground flax seed with 3 Tbsp water = 1 egg. I’m allergic to all nuts and therefore almond flour, sadly. Can I double dip these in coconut flour? Hi Dannie- yes, that will work. Enjoy!